A gathering place for friends, neighbors and visitors to enjoy locally-made craft beverages and specialty foods, Tumwater Warehouse District at Deschutes Landing is a friendly, and inviting destination. ​ Be part of the craft movement. Tasting room open Wed-Sun 11 a.m.-5 p.m.
A boutique winery located on a farm in the Nisqually Valley, near Olympia, Washington. 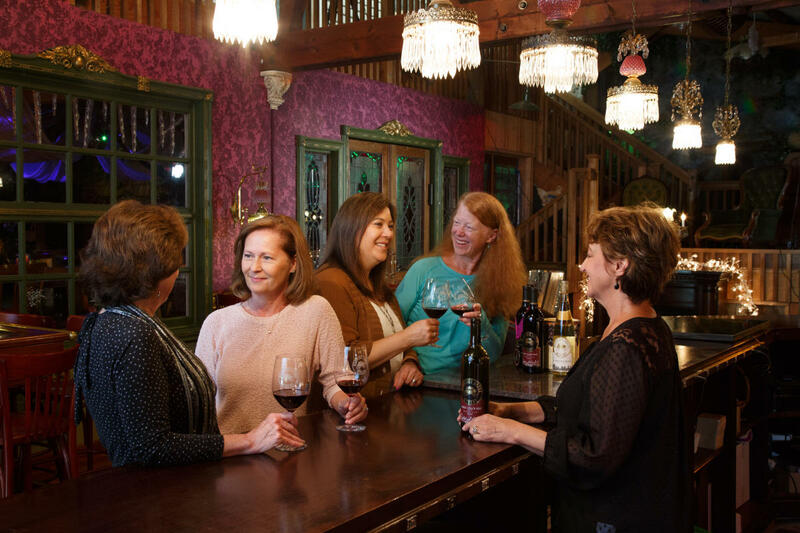 Visiting the award winning tasting room is like stepping back in time to a 1800&apos;s vintage New Orleans brothel. From the tasting room you will be able to view the barrel room and dance floor and, if you&apos;re lucky, observe the wine making process. 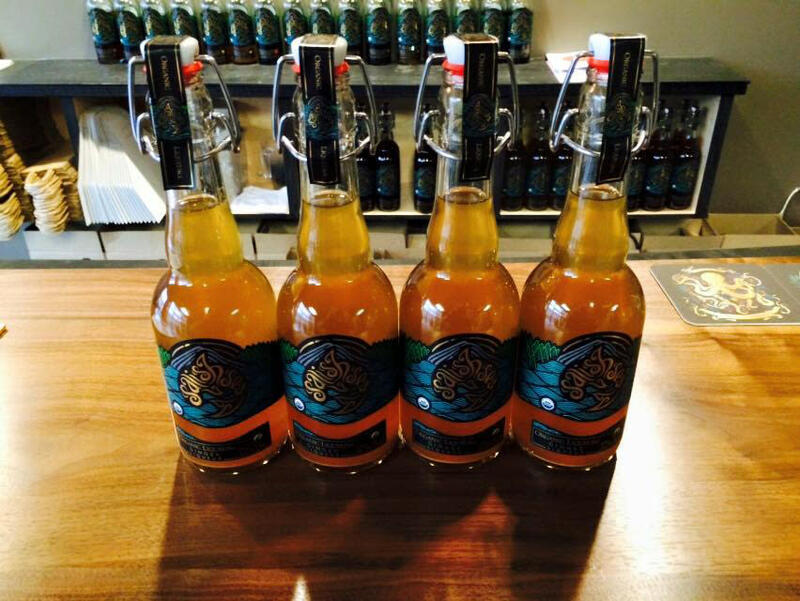 Typically open weekends from noon-5 p.m.
Salish Sea Organic Liqueurs is a distillery located in the vibrant Hawks Prairie area of Lacey, Washington. They produce nearly 20 different small batch organic liqueurs. Each one is handcrafted in one gallon batches using unique blends of organic herbs, fruits and premium spirits through the process of cold maceration. If you are a lover of organic herbs and flowers, their wide range of products will offer you the opportunity to explore and enjoy some of the best the herbal world can offer. Tasting room open Wed-Sun from noon- 6 p.m.
Sandstone Distillery handcrafts each batch of spirits from Washington-grown grains, carefully fermented and artfully distilled at just the right moment to bring the finest of the spirit to your bottle...spirits worthy of the Sandstone tradition! 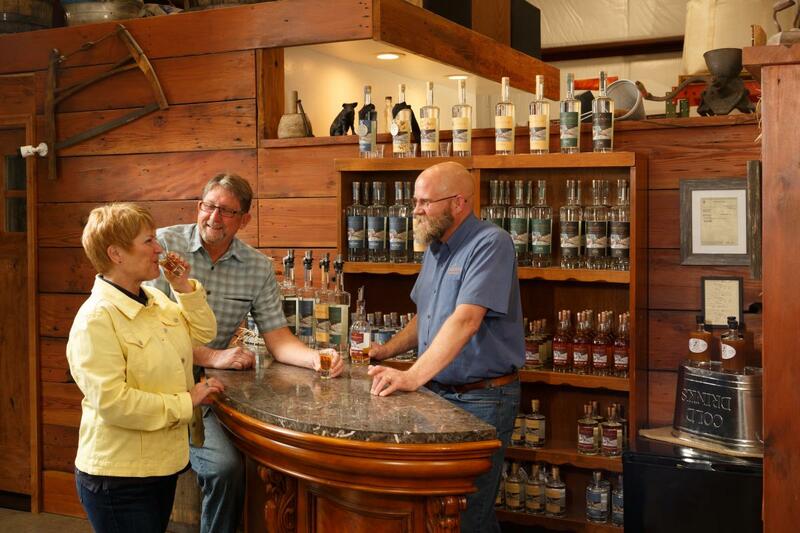 They are a family-owned estate distillery in Tenino, Wash. (10 miles from Olympia, Wash, 60 miles south of Seattle, Wash., 100 miles north of Portland, Ore.). Creating expertly crafted small-batch spirits using Washington-grown grains: whiskey, vodka, gin, and more! Tasting room open Thurs-Mon from noon-5 p.m.
Scatter Creek Winery is a family owned and operated winery that has been serving Washington communities since March of 2005 when their Wine Master perfected the blends using grapes from Eastern Washington. Scatter Creek Winery was just a dream when they started out 14 years ago working to create that perfect blend that their customers now rave about. They may be a small winery compared to others; but, are very proud of what they can do for you, family and friends. Since they opened up &apos;The Creek&apos; that cold March day, they have won 10 Medals/Awards from local magazines, newspapers, and the local community festivals they proudly participate in. Tasting room open Mon, Thurs-Fri 3 p.m. - 9 p.m., Sat 1 p.m. - 9 p.m. and Sun 1 p.m.-7 p.m. 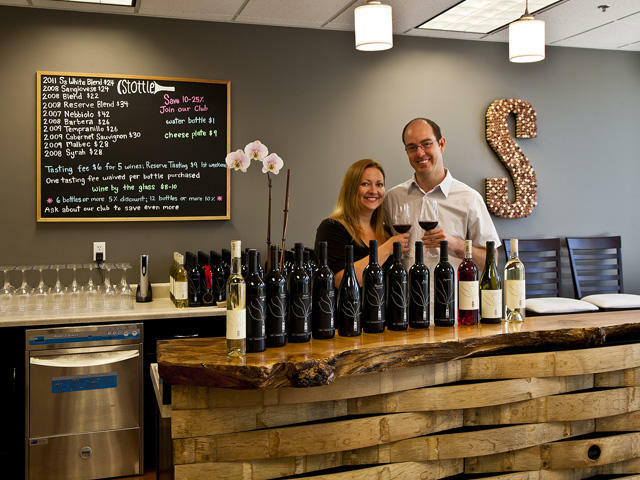 Founded by Amy and Josh Stottlemyer, Stottle Winery was established through a passion for wine and the simple pleasures of life. 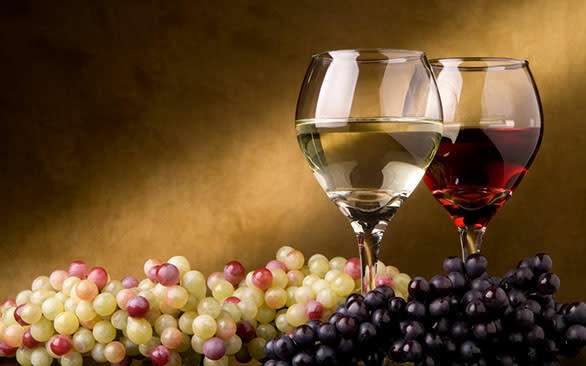 They believe that each wine is an expression of all of the things that influence the grape on its journey from vine to wine. Their duty as winemakers is to bring out the greatest expression of each of the elements that touch the grape in its life. The quality of the soils, the intensity of the sun, the cooling influence of the mountains and rivers, and the care and skill of the grower all lend subtle influences to a wine. 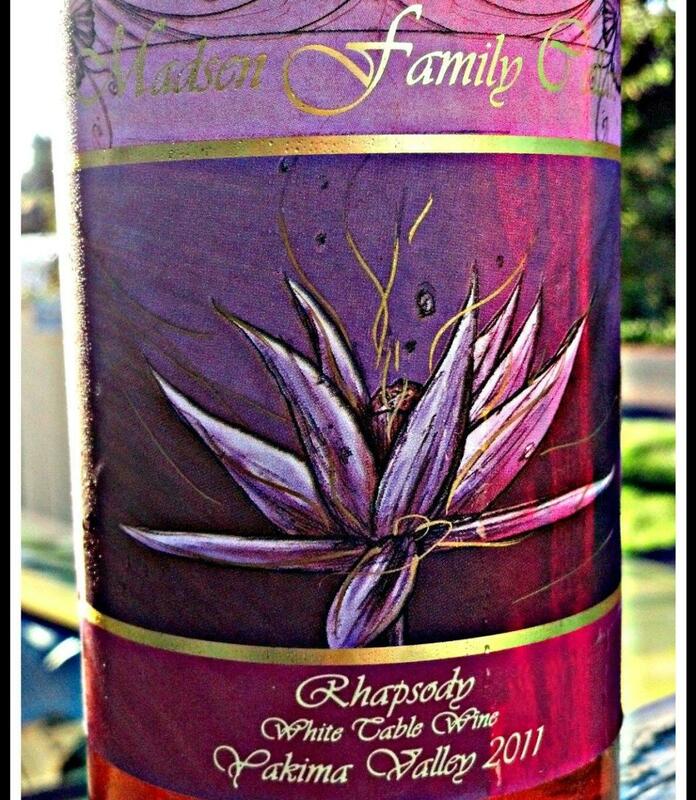 Stottle makes 13 different award winning wines from Viognier to Cabernet Sauvignon. 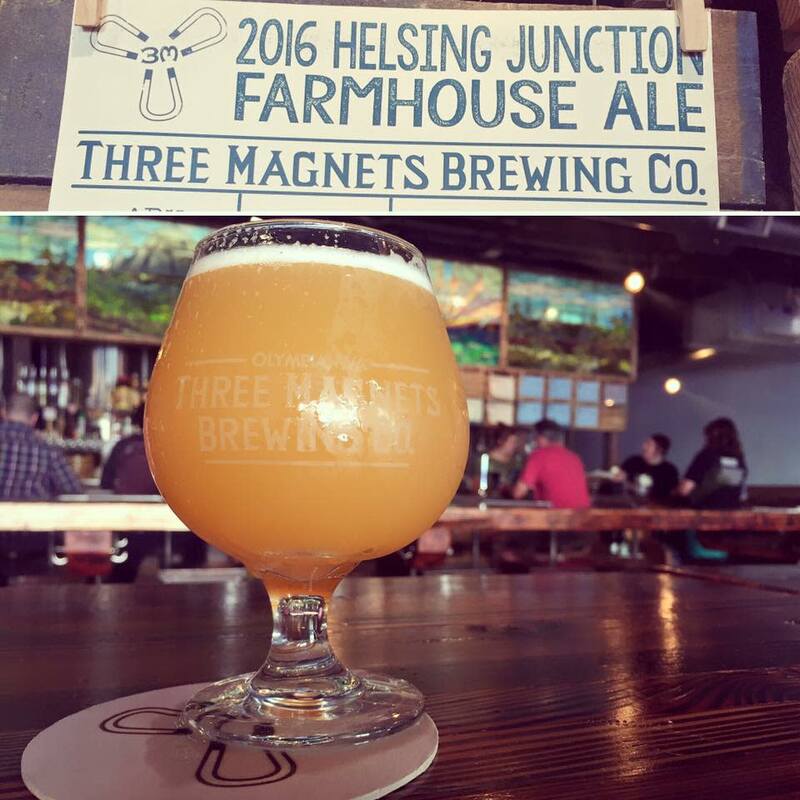 Tasting room open Wed-Sun noon-6 p.m.
Three Magnets Brewing Company is a microbrewery in downtown Olympia, featuring an all ages dining area and a 21+ bar, and three separate menus. The beer is brewed using mostly Washington hops and western Washington malts. Summer open Sun-Thurs from 8 a.m.-11 p.m., Fri-Sat from 8 a.m.-1 a.m.
Top Rung Brewing is a 10 barrel production brewery with a tasting room. 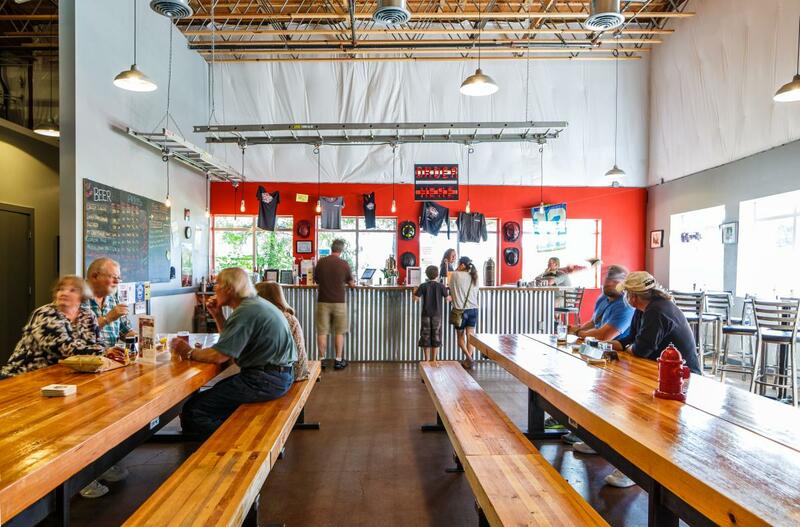 Located in Lacey, Top Rung Brewing is a destination for craft beer drinkers. View the production brewery facility and take in the smells and sounds of a working brewery. Many of their ingredients are made in Washington from grain to hops to adjuncts. The tasting room is family friendly and features food trucks as well as allows patrons to bring in their own food of their choice or have it delivered. When not brewing and tending to their home/family responsibilities, the owners are also full-time firefighters (IAFF L3825) in the Olympia area. Wed-Fri from 3 p.m. to 9 p.m. 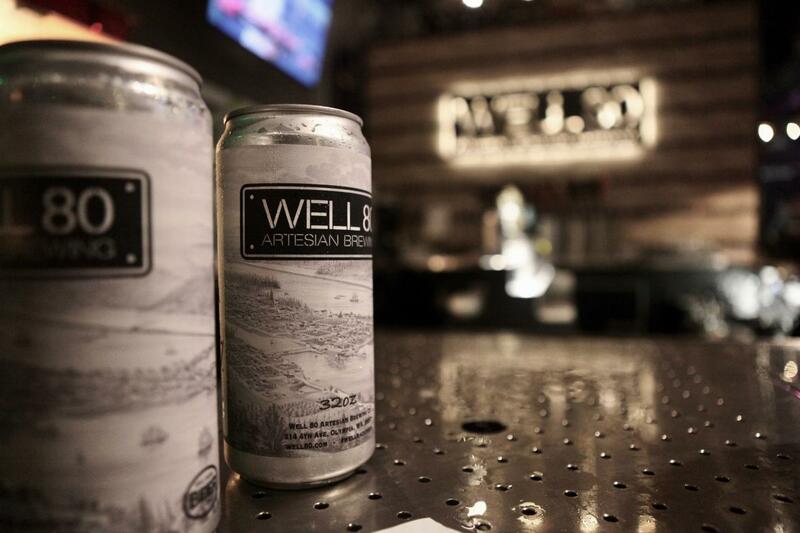 Sat from noon to 9 p.m.
Sun from noon to 5 p.m.
Well 80 is a new brewery and brewpub built on the site of one of Olympia, Washington’s famous Artesian wells. In fact, this delicious well water is used in brewing our line of tasty craft beers. An all-ages restaurant, Well 80 serves pizza, burgers, and sandwiches, all with a unique twist. Come in today and experience Well 80!